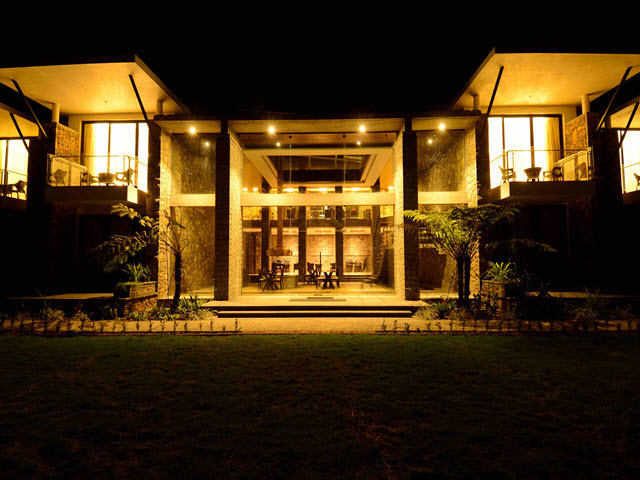 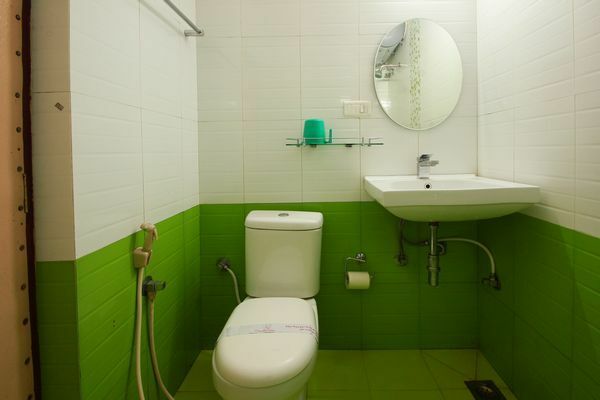 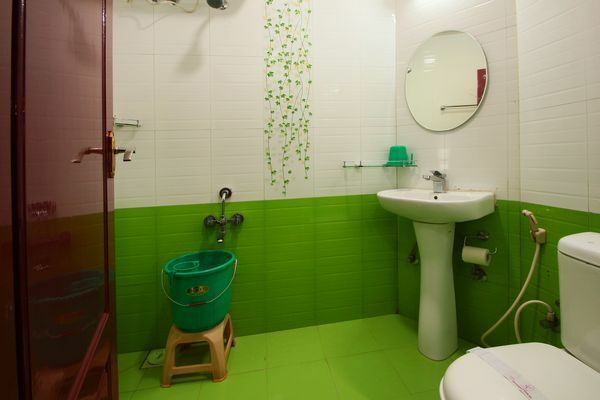 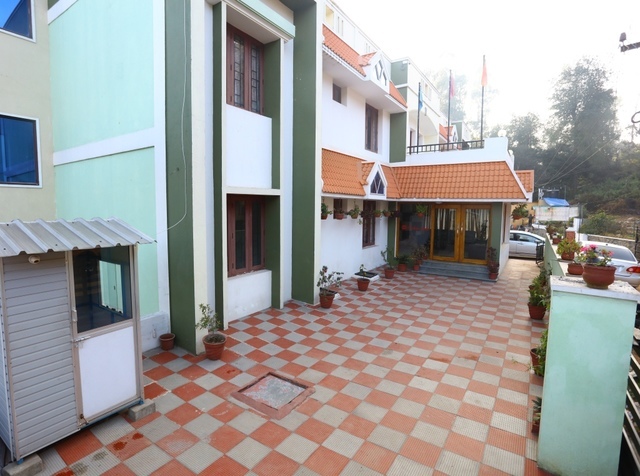 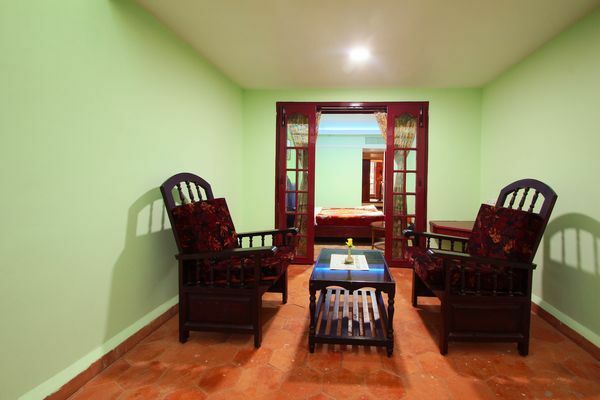 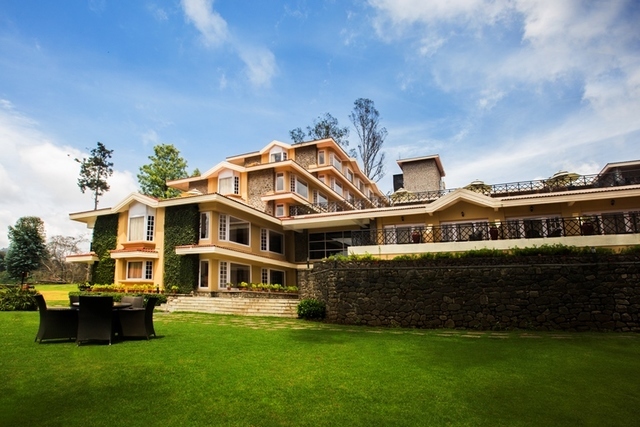 SV International, Kodaikanal, is an ideal destination to experience comfort and convenience with contemporary amenities. 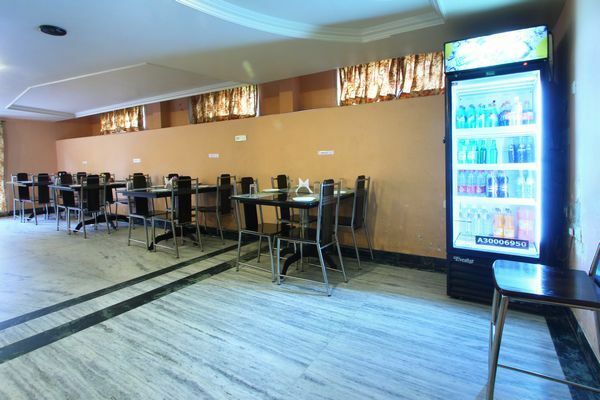 In addition, tasty food at the in-house restaurants and well-maintained rooms make the business and leisure guests feel comfortable and at ease. 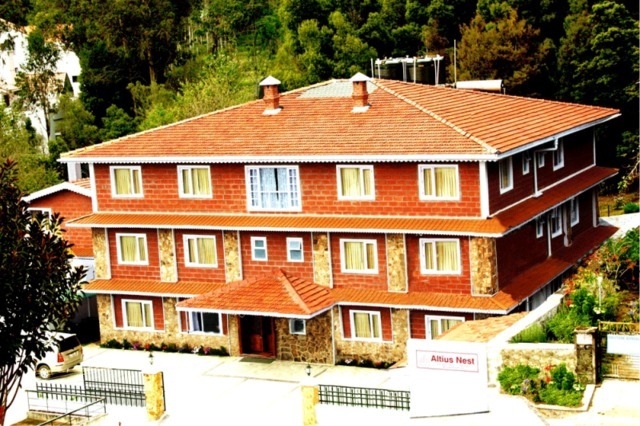 SV International, located at the Convent road has significant sites like Kodaikanal Lake (Approx. 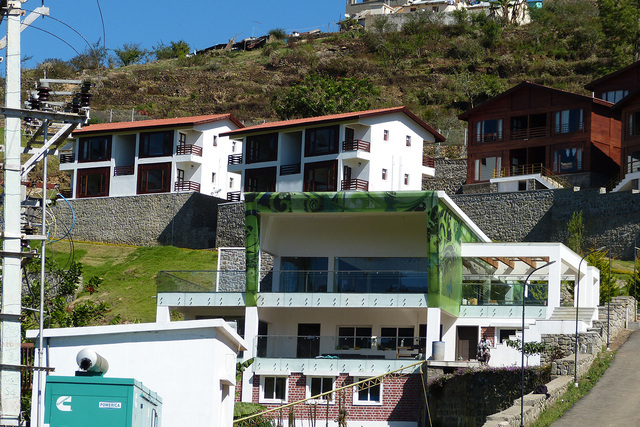 3km) and Bear Shola Falls (Approx. 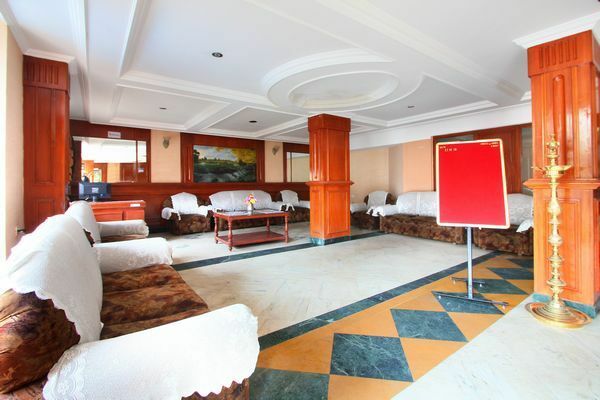 1km) in the vicinity. 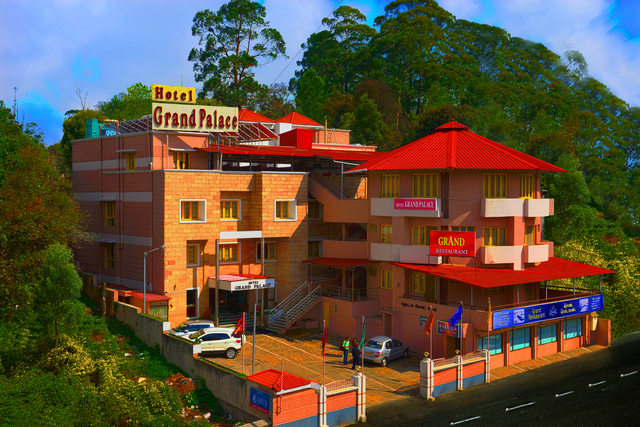 The star-shaped Kodaikanal Lake is an artificial lake which offers boating and fishing facilities. 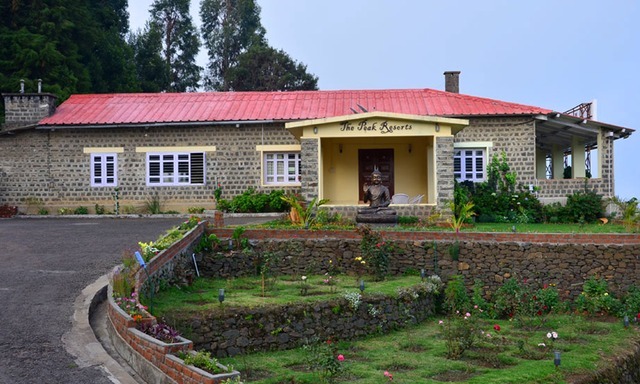 One can also take a walk and enjoy cycle as well as horse rides around this lovely lake. 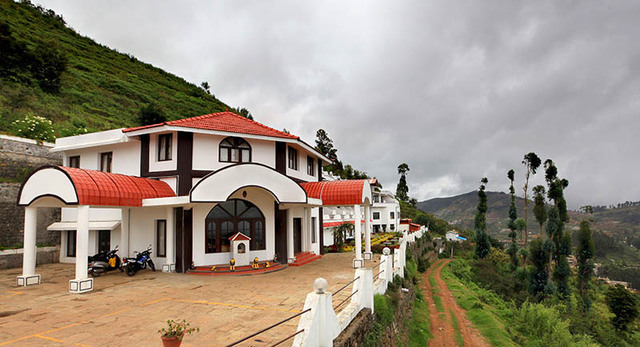 Destinations such as Pillar Rocks, Berijam Lake and Silver Cascade Falls can be visited while touring in Kodaikanal. 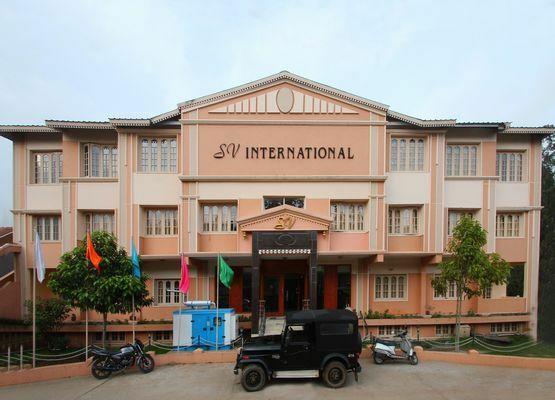 SV International offers a fine mix of business and leisure amenities for the guests to enjoy a comfortable stay. 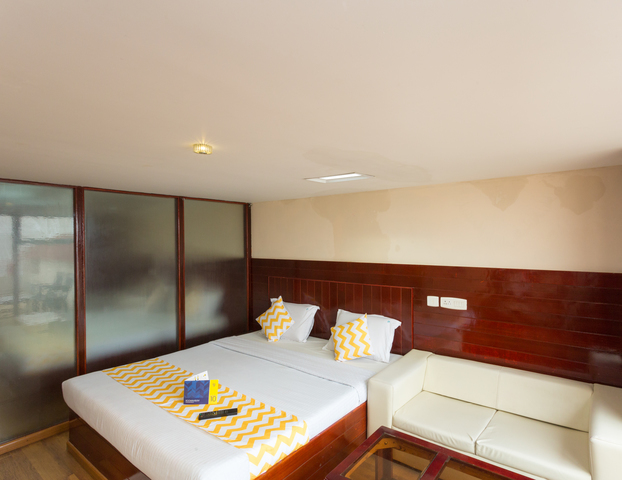 Essential services include room service, internet, 24-hour front desk, parking, travel desk, 24-hour security, and doctor-on-call. 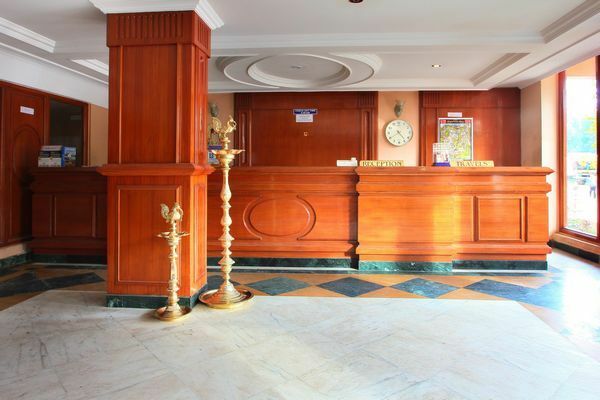 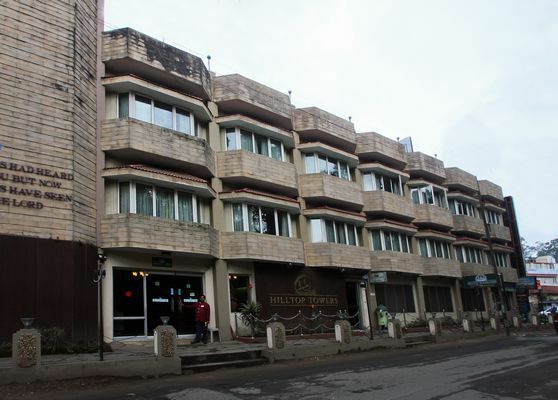 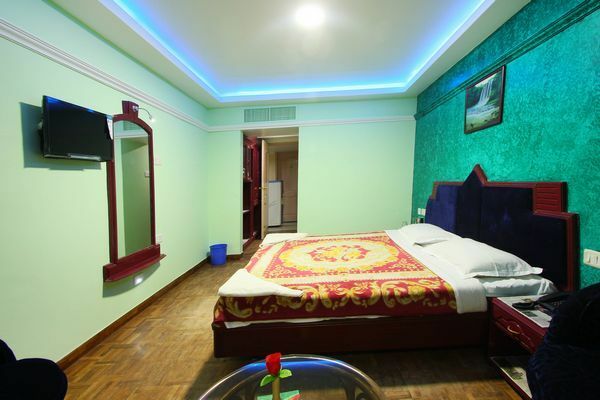 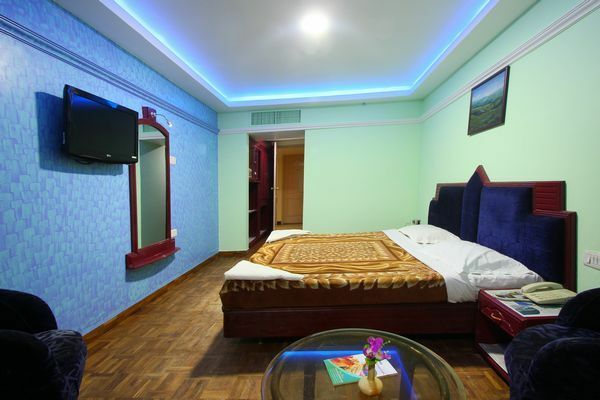 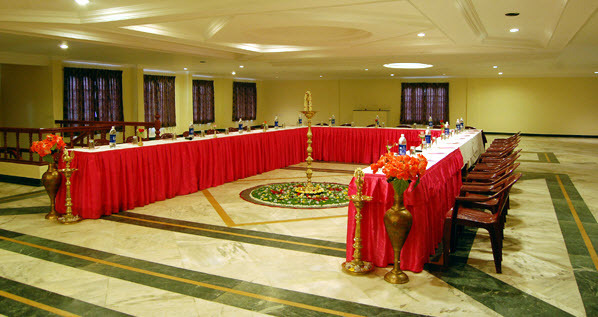 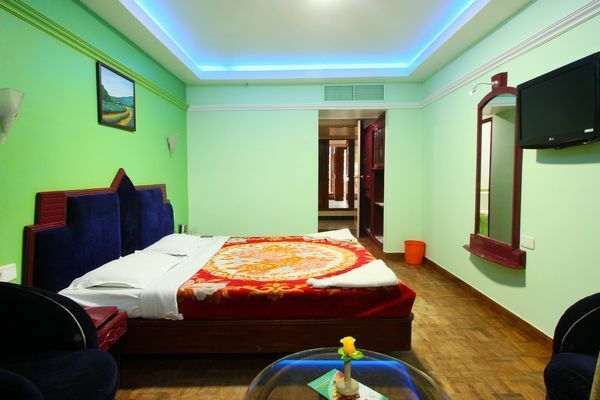 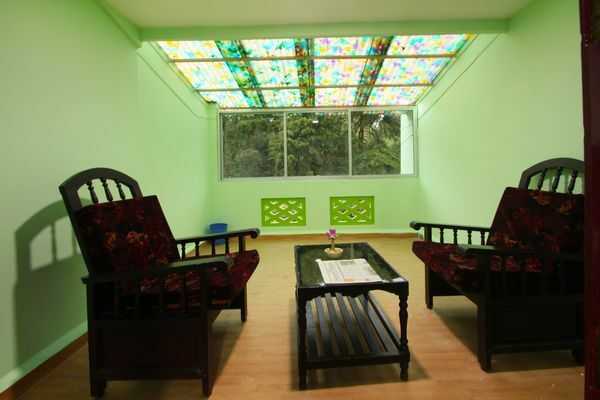 A game room for recreation and banquet services for social gatherings are some of the enhanced features of this hotel. 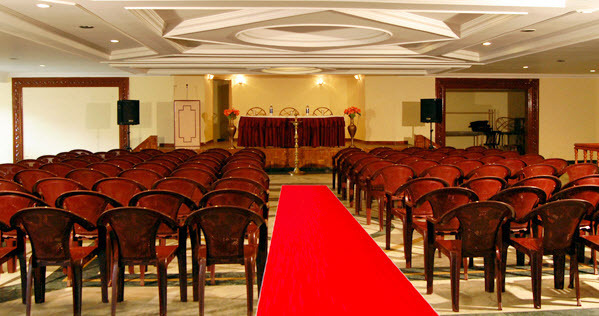 The business centre fulfils the needs of corporate travellers and ensures a stress-free experience during meetings, seminars or other formal events. 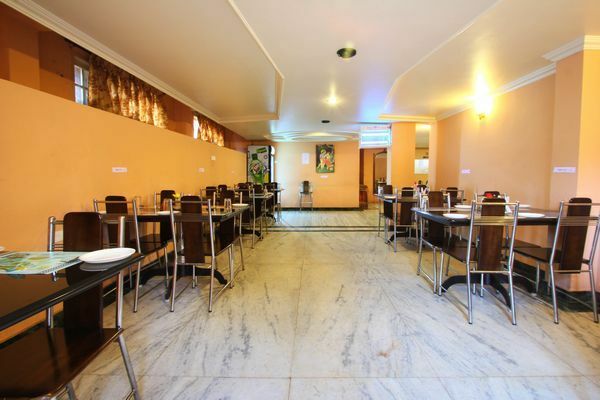 Flavoursome meals are served at Akshaya, the multi-cuisine restaurant and Amirta, the vegetarian dining outlet within the hotel premises. 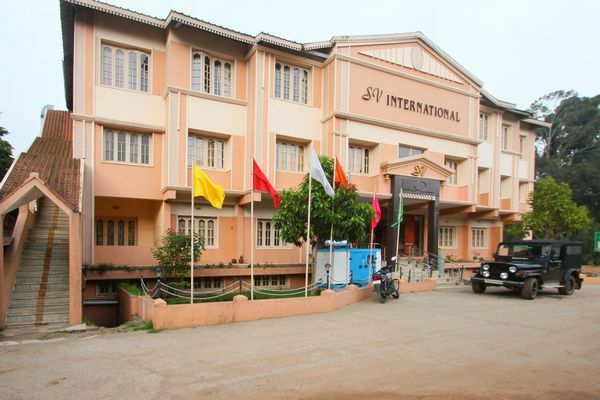 At SV International, the accommodation options are deluxe rooms, super deluxe rooms and executive rooms. 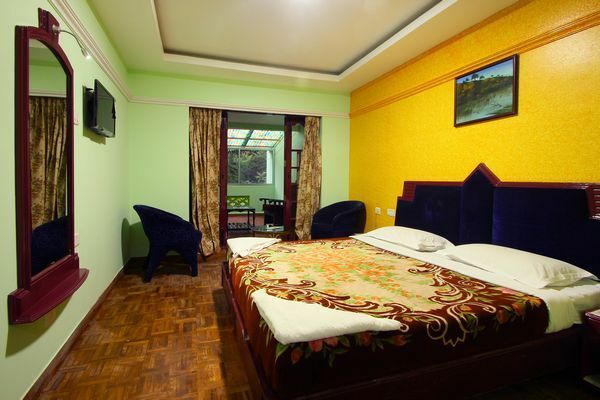 The well-organised decor with a comfortable ambience and basic facilities like colour TV and telephone ensure a pleasant stay.